Bilateral ODI series are well known for being lacking in context, and another one of them starts in the UAE overnight. 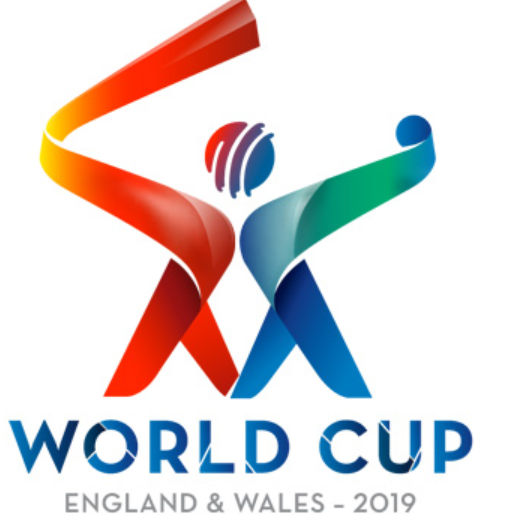 But this is different in that this marks the build-up and the planning for the 2019 Cricket World Cup. Between now and then NZ plays 3 ODIs v Pakistan, 3 v Sri Lanka, 5 v India and 3 v Bangladesh. That is 14 ODIs against varying Asian opposition to finalise a squad and approach for that World Cup. Over the last week Gary Stead has shown that he is a bit of tinkerer in selections, batting Colin de Grandhomme at number 3 for example, so we can expect some interesting line-ups early on in these matches. Hesson was not really a tinkerer, but in the corresponding stage in the build-up for the 2015 CWC Jimmy Neesham opened in a couple of ODIs. Neesham was largely seen as a lock-in for that tournament, although never as an opener, but was controversially left out of the final squad in favour of … Grant Elliott. And we remember how that turned out. The final make-up of the squad for next year’s tournament is probably even less clear than it was at the corresponding stage four years ago, so anyone picked for NZ over the next few months has a chance. The real debate sits around the all-rounders, and therefore the balance of the side. A Top Four of Munro, Guptill, Williamson and Taylor is as good as you can get. That is reliant on all retaining and regaining fitness, and a continuation of Munro’s maturing. Last season Latham was used as a keeper batting at number 5, and that seemed to work really well. Partly due to Guptill’s injury, Nicholls and Worker are over in the UAE. At this early stage they may well be vying for the back-up slot in a World Cup squad. Watling’s inclusion in the squad is harder to explain. The quick bowlers seem to pick themselves reasonably easily as well. It is likely that Southee, Boult, and Henry (who does very well in England) are almost certainties, with Milne and Ferguson battling for the third seamer extra pace option. It’s hip to suggest that Southee should not be a first choice selection, and there is some merit to that, but it seems extremely unlikely he wouldn’t be in the squad. And then there’s the rest. Mitchell Santer will be missed in the Emirates. His bowling in ODIs has always been impressive, and he played a couple of breakthrough innings last season. There is a much better balance when he’s playing. In his absence Sodhi, Astle and A Patel take part. But given the World Cup is taking place in England you would think there would be room for only one of those. Sodhi probably has the inside running for that, but he needs to prove it, and he can’t just rely on Simon Doull’s PR influence. Any involvement by Corey Milner-Skudder Anderson must now be seen as a bonus. Colin de G would have his name pencilled in, but he’s never really nailed his ODI slot, unlike his dream run in tests, and he’s coming off an embarrassing week. The selectors will also be keeping an eye on the likes of Neesham, Kuggeleijn and D Bracewell back home and the NZ “A” tour. That couple of slots seem to be pretty wide open. Anyway, in the meantime there’s an ODI series to be played out. A momentum shift in this tour would be nice. And, in complete contrast to the T20 format, New Zealand has won their last 11 ODIs against Pakistan.